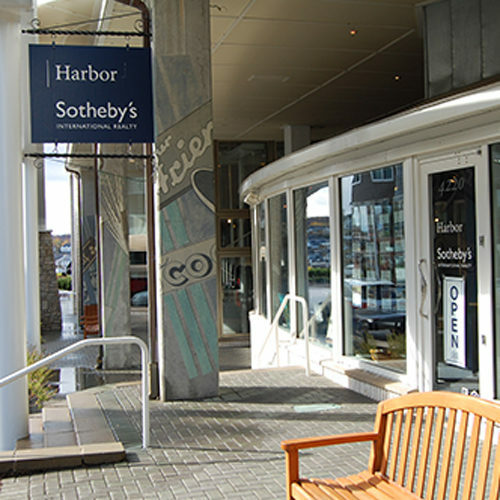 Harbor Sotheby's International Realty is the premier luxury full-service real estate provider of northern Michigan. Our dedicated agents, with their experience, and the back of the Sotheby's International Realty Network have the ability to place your home on a higher level with more exposure than any other firm in the area. 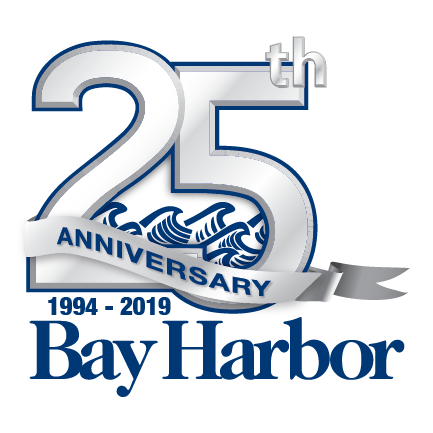 For those who value an extraordinary brand, commitment to building relationships, and an unparalleled ability to connect buyers and sellers globally, we deliver.